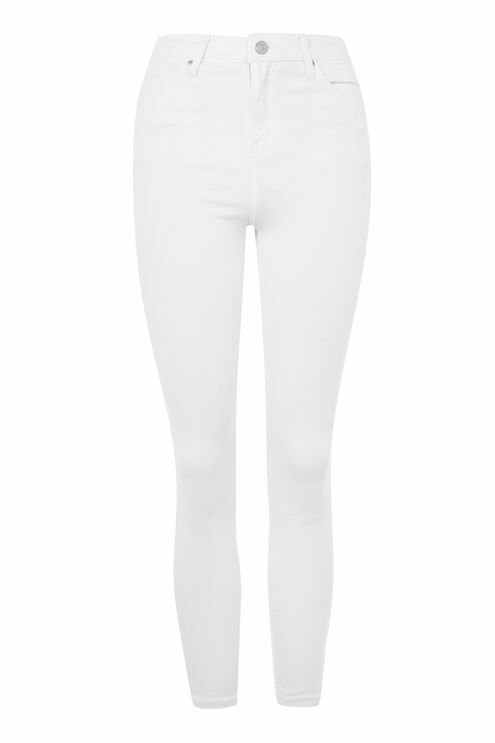 With Spring in full swing, I've put together a list of this season's must-haves. These trends were seen everywhere on the runway and have trickled their way into our wardrobes. These amazing pieces will take you into Summer, keeping you cool and fresh while making you look polished. Let's get started! 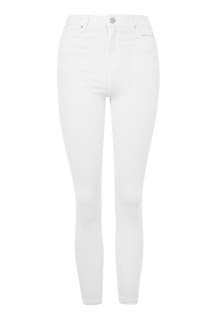 White Jeans: Like I noted in my last post about building your wardrobe capsule (you can read about it here), white jeans are a staple and should be in every girl's closet. Choose the style and cut you feel most comfortable in and it will be your base for most of the cute shirt trends that are out now. Off-the-shoulder tops: No matter where you look, you'll see these tops everywhere this season. This trend began last summer and it does not seem to be slowing down. 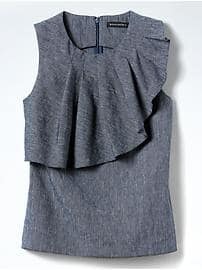 This particular one also incorporates the statement sleeves (read more about that trend a bit further down). Florals: from dresses to skirts and blouses, florals are everywhere this Spring. 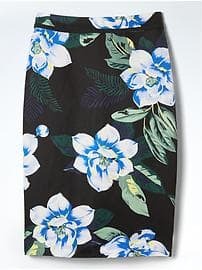 This pencil skirt is beautiful and can also be worn to the office. 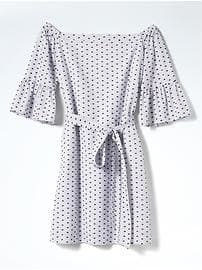 More and more offices now call for business casual attire so pair it with cute, pointed-toe flats and a delicate top so the skirt takes the main stage. 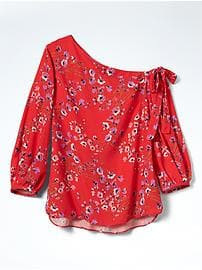 Ruffles: I am obsessed with this shirt. 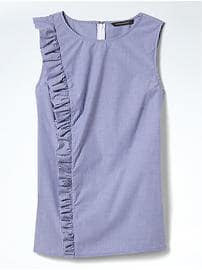 It's an asymmetrical tank that is perfect for dressing up or down. 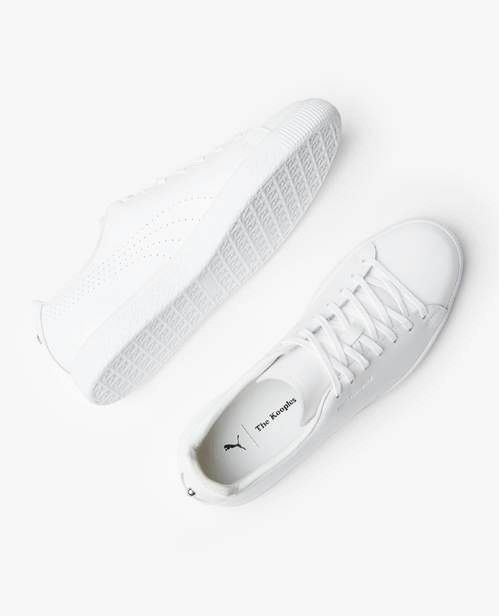 Throw on with a pair of your white jeans and sneakers for that farmer's market run on Saturday or with a pencil skirt and heels to the office. 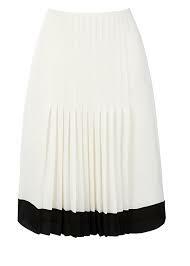 Pleated Skirt: Looking for a little bit of flaire? There's nothing like a pleated skirt to make you feel ultra feminine. There are so many different variations now of the pleated skirt, choose from a variety of lengths, patterns and even the amount of pleats, like this one. 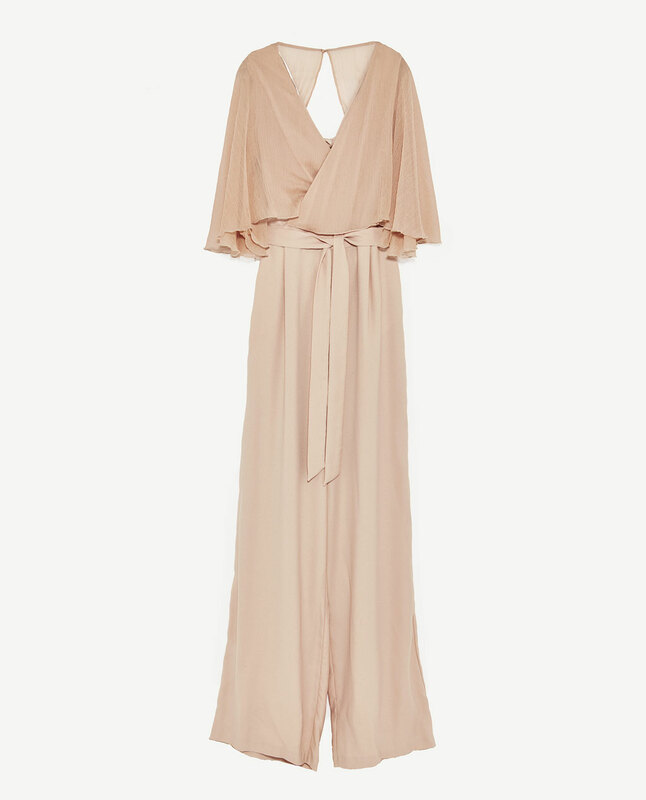 Statement Sleeves: This jumpsuit from Zara is a beautiful example of the statement sleeve in a gorgeous blush tone. Again, with this trend, you can go as bold as you feel comfortable in! 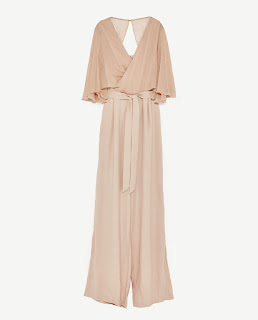 This jumpsuit is perfect for wedding season and is under $90! One-shoulder: If you aren't comfortable doing the whole off-the-shoulder trend, you're in luck because you can jump on board with the trend without showing too much skin. There are so many variations of this one-shoulder trend. If you want to use it in the office, I'd recommend throwing a blazer or cardigan on top though. White Sneakers: If Olivia Palermo can wear sneakers, so can you! Find these in slip ons, velcro and lace up variations. There's no wrong way to wear these babies but my fave right now is pairing them with distressed jeans.